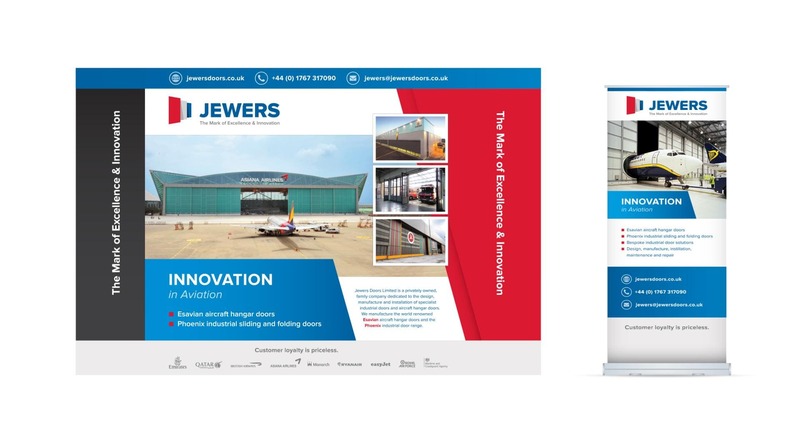 Located in the heart of Bedfordshire, Jewers approached us as they needed a creative logo design agency who could create a brand new evolution of their corporate logo and a new set of brand guidelines. 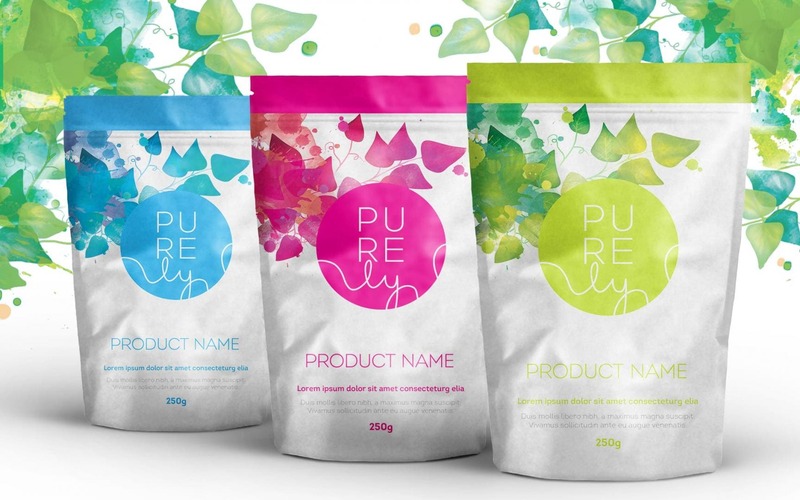 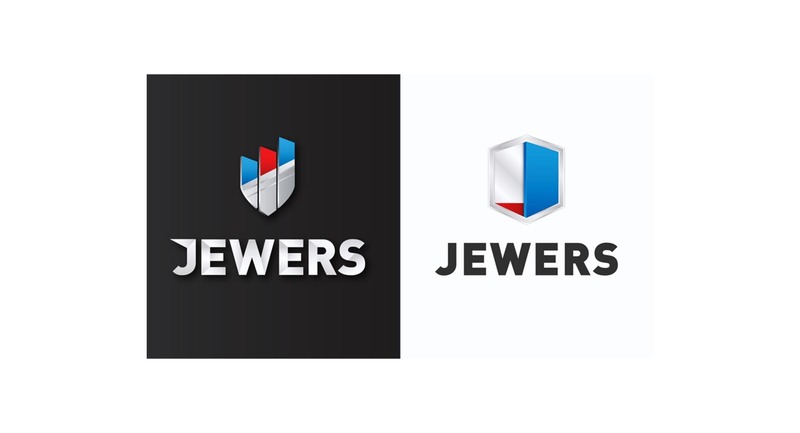 Thanks to our experience of being an award winning logo design agency, plus being based closely in Buckinghamshire, Jewers were keen to work with us and help them to evolve their brand logo design into something more fitting with their cutting-edge and world-leading reputation. 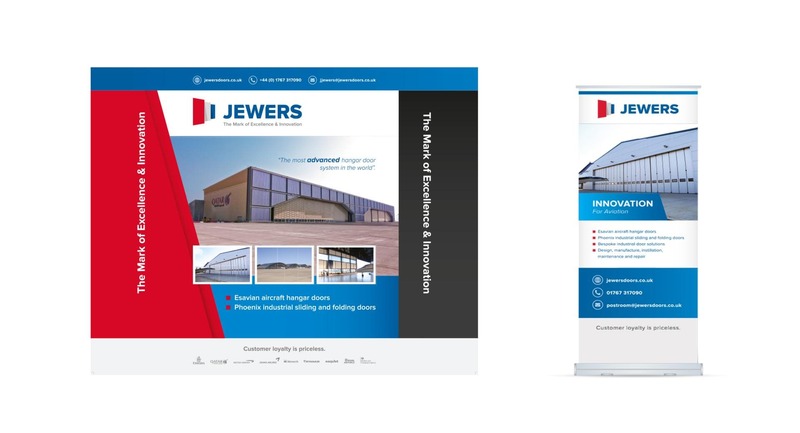 We started by conducting focus sessions, at Director-level, to identify the core messages that Jewers wanted to convey in their new identity and how it should be evolved. 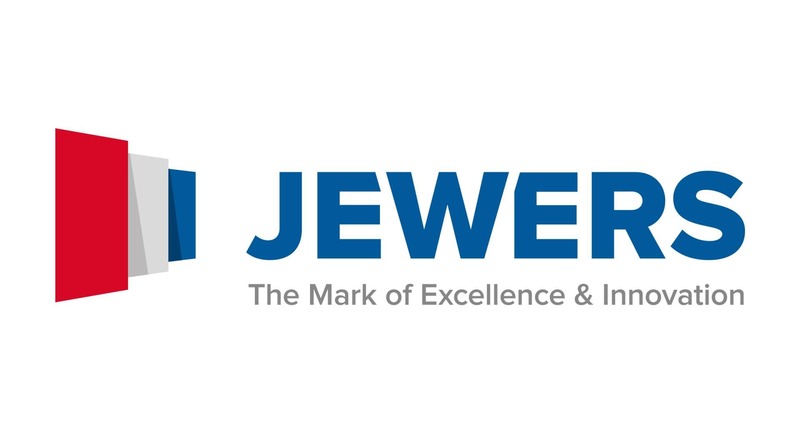 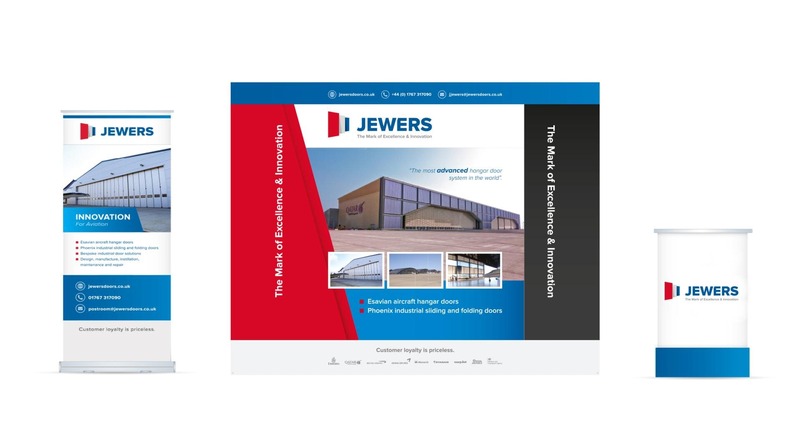 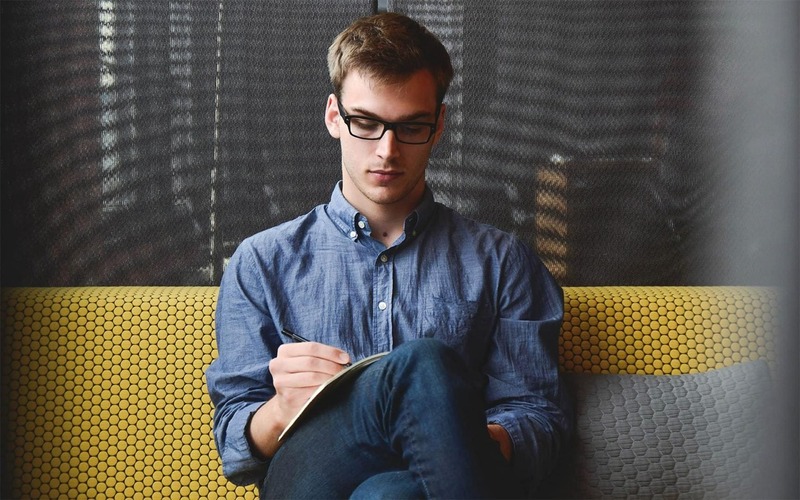 Not only did this help the designers here at TFA create a new brand logo that was to Jewer’s liking, it also helped Jewers themselves to focus their own activities in identifying areas of the business that needed improvement and nurturing. 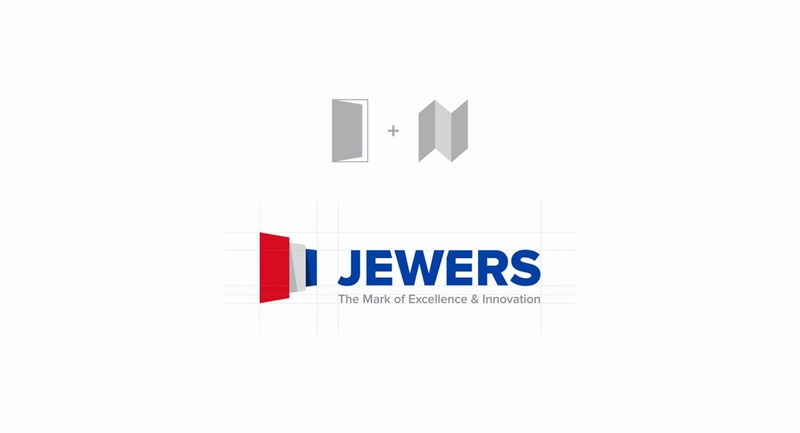 Once these sessions were completed, our studio set about creating evolutions of the Jewers brand logo design that, whilst not a massive departure from their previous logo, were more refined, contemporary and in-keeping with Jewer’s own ethos of being at the cutting-edge of innovation. 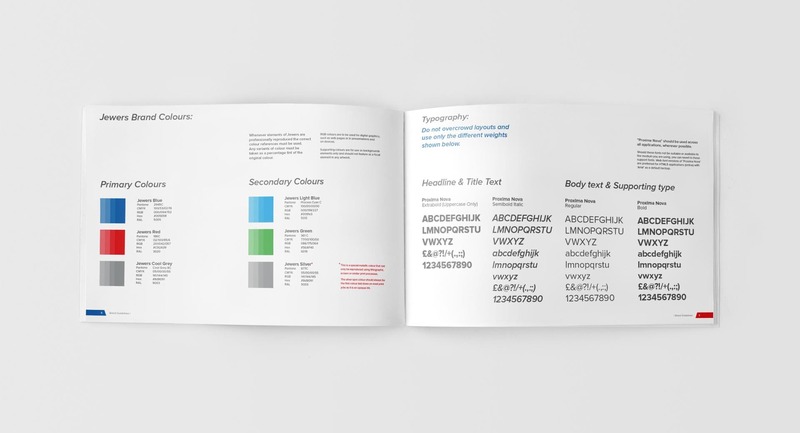 The logo development then led to a brand new set of comprehensive brand guidelines being created. 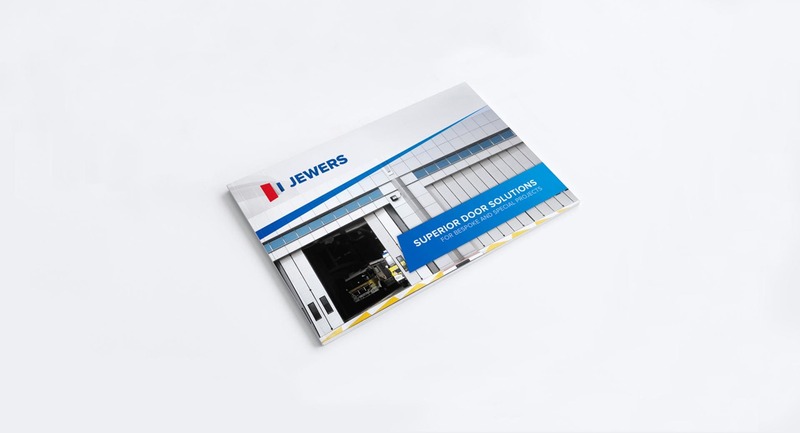 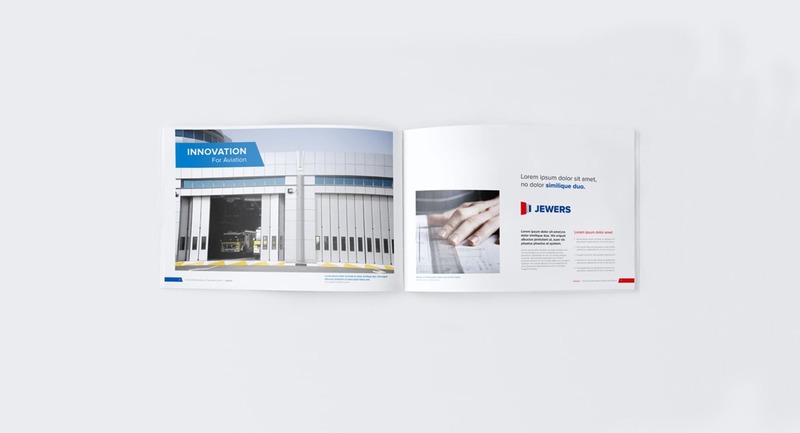 This set out how all areas of Jewer’s branding collateral and showed how all marketing materials – from stationary designs to van liveries – should be created and displayed. 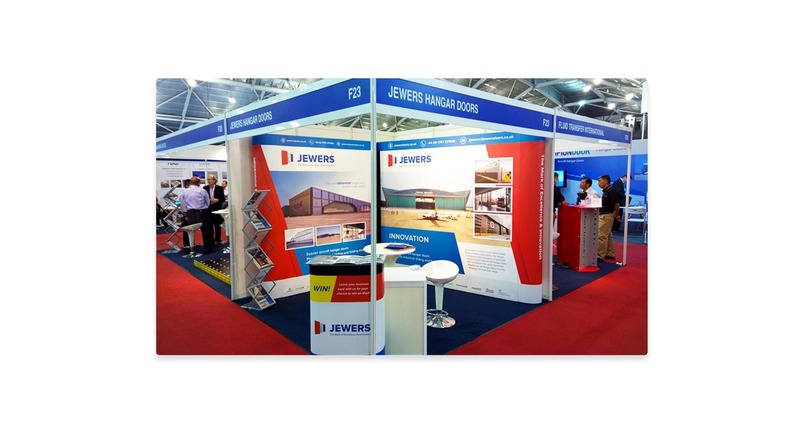 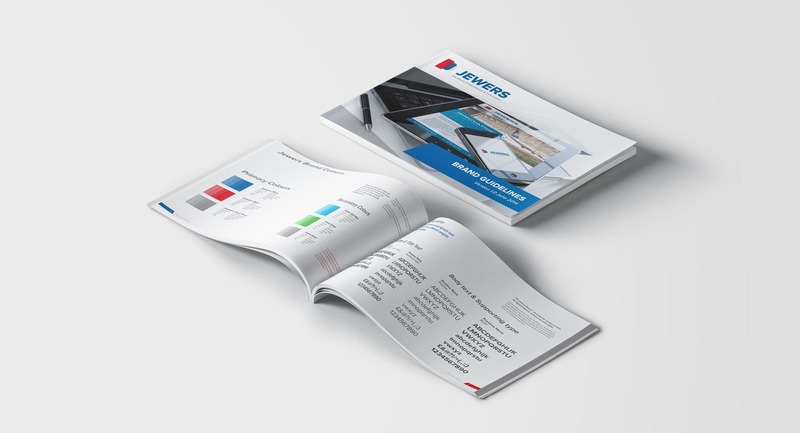 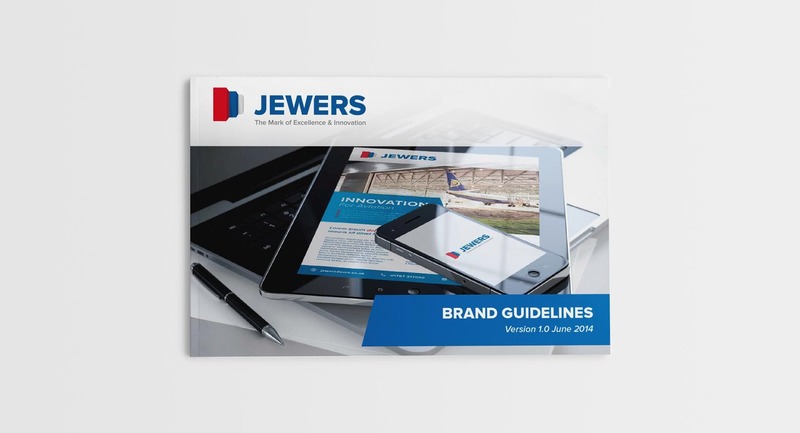 Jewers have been extremely happy with the research and work completed so far and are looking to create a new set of marketing collateral later in 2014.